Celebrating 350 Years of Punch and Judy! Mr Punch’s Birthday Party in pictures. Taken at Covent Garden on Saturday 12th May 2012. 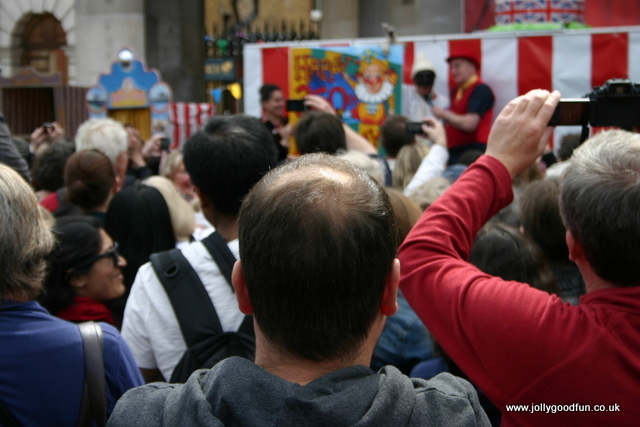 This entry was posted in Punch and Judy and tagged Punch & Judy on May 16, 2012 by ronwooduk.